Tracy Plouck is the director of the Ohio Department of Mental Health and Addiction (MHAS) Services and has been a member of Governor John Kasich’s Cabinet since January 2011. As director of MHAS, Tracy has been witness to the effects of the opioid epidemic statewide. She explains what she has seen as director. “Since addiction has been affecting so many families, there has been a reduction in stigma. People are now aware that [addiction] transcends all walks of life,” says Tracy. 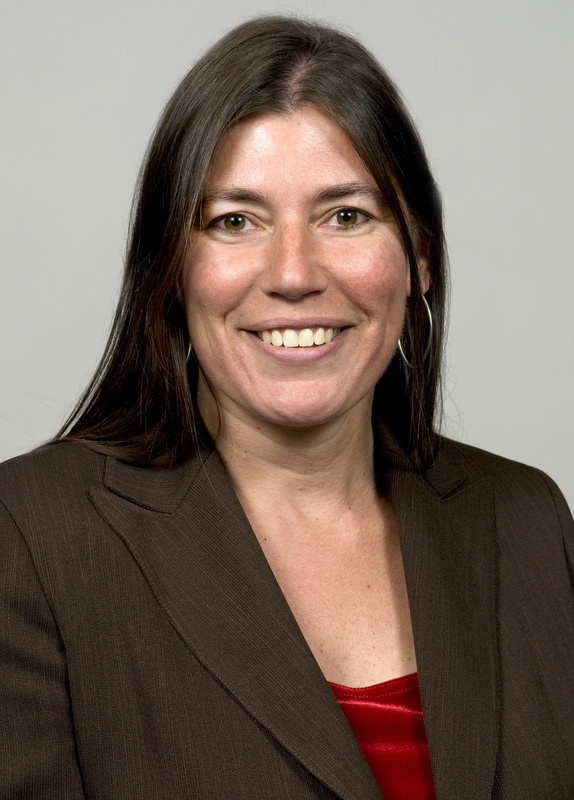 Tracy Plouck is Director of the Ohio Department of Mental Health and Addiction Services and has been a member of Governor Kasich’s Cabinet since January 2011. She brings strong policy background to her role, having served twice as Ohio’s State Medicaid Director and also as a deputy director for both the Ohio Department of Developmental Disabilities and the Ohio Office of Budget and Management. Tracy holds a master’s degree in public administration from The Ohio State University and a bachelor’s degree from Kent State University. She is the current president of the National Association of State Mental Health Program Directors and also serves as a board member of the Council of State Governments’ Justice Center. This information was provided by Tracy J. Plouck, Director of Ohio Department of Mental Health and Addiction Services.